STOP: The BP service station's fuel price in Nambour on Monday morning. FUEL prices on the Sunshine Coast have topped $1.60 per litre in a town which used to be known for some of the region's cheapest fuel. 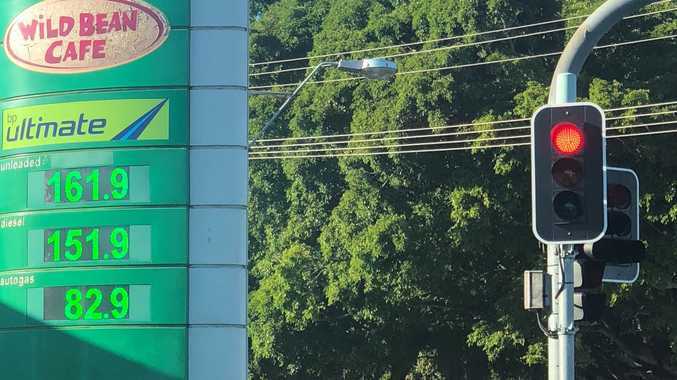 BP Nambour's service station, which has never been known for its cheap fuel, had a fuel price of $1.61 per litre advertised on Monday morning. The normal battleground for cheaper fuel in Nambour is between the Coles and Woolworth chains, though Kunda Park's station is consistently cheaper. Across the Sunshine Coast prices ranged from as low as $1.34 per litre to more than $1.54. In Brisbane, some motorists were reporting fuel prices as high as $1.80 per litre. Some of the cheapest fuel could be found at Coolum, Peregian and Marcoola. Did you manage to fill up before fuel prices spiked again? This poll ended on 28 May 2018. Yes, I heard the warnings in the days prior and filled up. No, I didn't get around to it and now I'll have to fork out. I just hope I'll have enough to last until prices ease again. According to the RACQ's fuel monitoring website, United Coolum was selling fuel at 134.1 cents per litre. The Puma station at Peregian and 7 Eleven station at Marcoola were offering similar deals. On Sunday, the RACQ hit out at the major fuel companies, claiming the increases are unwarranted and unfair. Brisbane motorists were slapped with prices not seen in nearly four years on Friday. 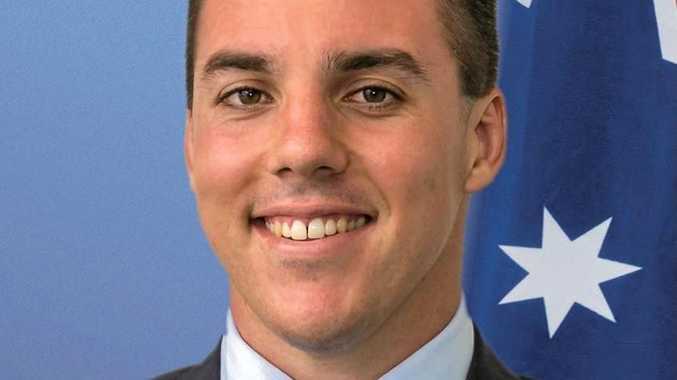 RACQ spokesperson Renee Smith said although a sharp increase was a part of the south-east Queensland petrol price cycle, there was no reason for petrol suppliers to be charging so much. "There are inflated margins right across the supply chain, refiner margins are about 4c per litre higher than we'd like to see," she said. Ms Smith said a rise in the global price of oil had impacted Queensland petrol prices, but not by the amount now on show at the bowsers.